This week in fintech news, Wells Fargo dominated headlines, from their announcement of the Intuitive Investor – an online platform that offers investment advice – to their newest mobile-only brand geared towards millennials called Greenhouse; the financial giant is paving the way in fintech innovations. Continue reading our latest news roundup to find what else Wells Fargo has been up to and what’s on the horizon for fintech. Earlier this week, Wells Fargo announced the nationwide launch of Intuitive Investor, an online investment platform that blends technology with human advice to give customers access to low-cost investing. Jon Weiss, head of wealth and investment management at Wells Fargo, said in a press release, “Significant advancements in technology, changing consumer preferences and evolving demographics inspired us to provide this new, compelling investment experience for our clients.” Find out more about Intuitive Investor here. What are millennials looking for in their banking experience? Research has shown time and again that mobility and convenience are top priorities for this important demographic. Greenhouse, which Wells Fargo plans to roll out as a standalone mobile app the first half of 2018, will offer customers the ability to open accounts without having to enter a bank branch. Users will never incur an overdraft fee, as charges that would overdraw the account will simply not be processed. Sound too good to be true? Read the full story here. Wells Fargo is bringing together early stage fintech companies Edquity, Hurdlr, Redrock Biometrics, and SimSpace for the greater good. These four startups recently joined Wells Fargo Startup Accelerator program, a group designed to advance startups that create solutions for customers in and outside of financial services. 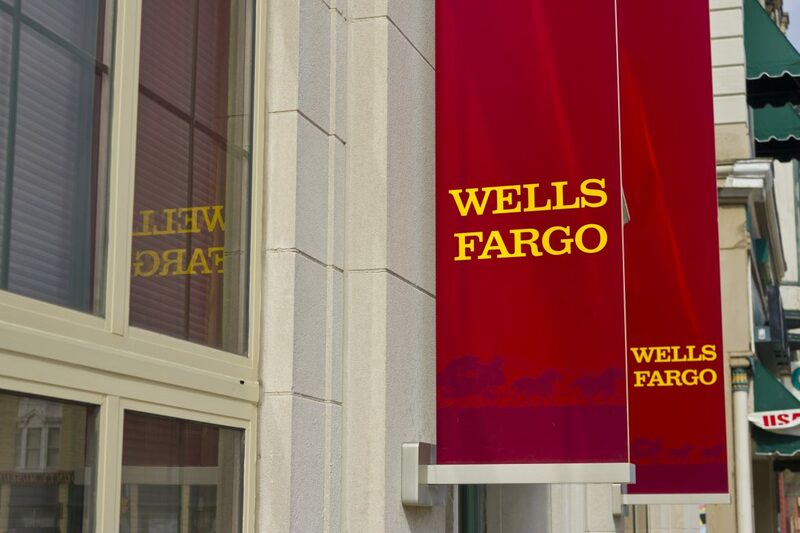 “Since the dawn of the internet as a commercial channel, Wells Fargo and fin-tech firms have been working together to create innovative digital experiences for consumers and businesses,” said Steve Ellis, head of the Wells Fargo Innovation Group. “This program plays an increasingly integral part in helping us explore and implement breakthrough ideas to build a better bank.” Read the full story here. In an industry that has only experienced rapid growth since its inception, some wonder what could possibly be next for fintech. According to Forbes, the fintech industry increased fivefold between 2012 and 2015 to nearly $15 billion and is not showing signs of slowing down. Leading the pack in fintech M&A, Raymond James closed 124 U.S. deals between 2010 and 2016. With this growth, innovations in subsectors are pushing chatbots and other forms of smart technology into financial firms, and companies like Wells Fargo are using AI to personalize customer service. What’s next? Find out here.